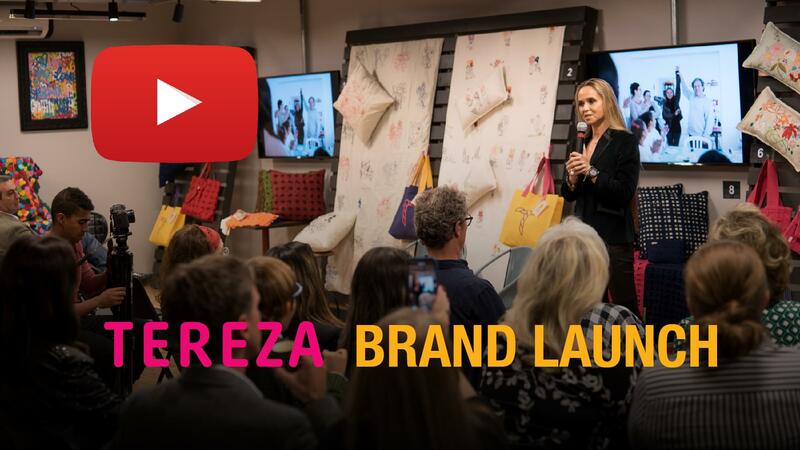 The Humanitas360 Institute promoted, at the beginning of October, a charity auction to launch the brand Tereza. The institute created the brand to sell products produced by cooperatives of detainees and ex-detainees in Brazil and other countries in the Americas. 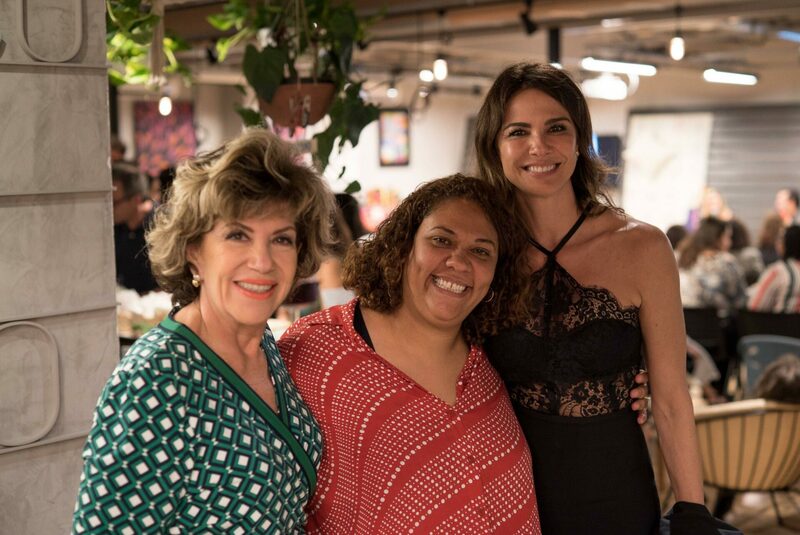 The event was attended by Luciana Gimenez and Silvia Poppovic, business executive Ellie Horn, fashion consultant Gloria Kalil, photographer Bob Wolfenson, among others. The highlight of the evening was when Gláucia Lima, an ex-detainee that joined the cooperative while in prison, shared her story. Now free, Gláucia continues to work in the cooperative, but from her home. 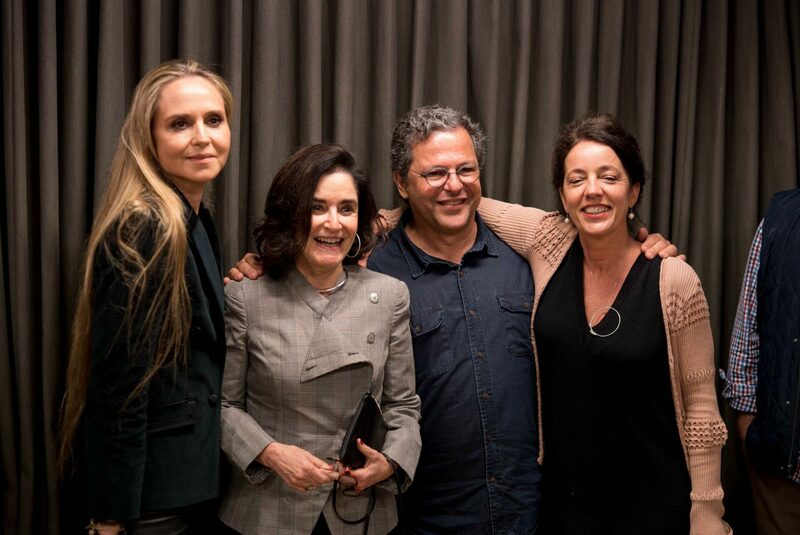 The auctioned lots included items of the collection developed by the inmates of the Women’s Penitentiary 2 of Tremembé, a city a couple of hours away from the capital São Paulo. Designers Renato Imbroisi and Cristiana Barretto, responsible for the the workshops that happened inside the penitentiary and that led to the creation of the first product collection, served as auctioneers. All the funds raised were split among the members of the cooperative. The staff of the Women’s Penitentiary 2 of Tremembé was represented by Daiane Roberta and Estael Ramos, who lead the Office of Education and Employment. The president of the Community Council for Criminal Justice of Taubaté, Maria Tereza Oliveira Ivo, who has been supporting the project, also took the stage to share about her experience. Carmen Botelho, director of the Women’s Center for Resocialization of Ananindeua (Pará, a state in the northern region of Brazil) and the person behind the first cooperative to be formed inside a prison in the country, Coostafe, which inspires the entire project, also attended the auction to share about her initiative. The visual identity of the brand Tereza was developed by André Poppovic from OZ Design. The brand’s sales and marketing strategy is managed by the Humanitas360 Institute. In prison slang, Tereza is an improvised rope made with sheets tied to each other and used in attempted escapes. Now, it is also synonym of quality products, with the purpose of keeping inmates from returning to prison once they fulfill their sentences. Tereza continues to signify freedom. Not temporary freedom, but permanent freedom, offering individuals an alternative to crime through entrepreneurship and collective work. Working as an incubator of startups formed inside prisons, the Humanitas360 Institute offers those cooperatives seed investment, technical training and support to develop a business model, which ensures that 100 percent of the generated income is transferred to inmates and ex-inmates that are members of cooperatives. 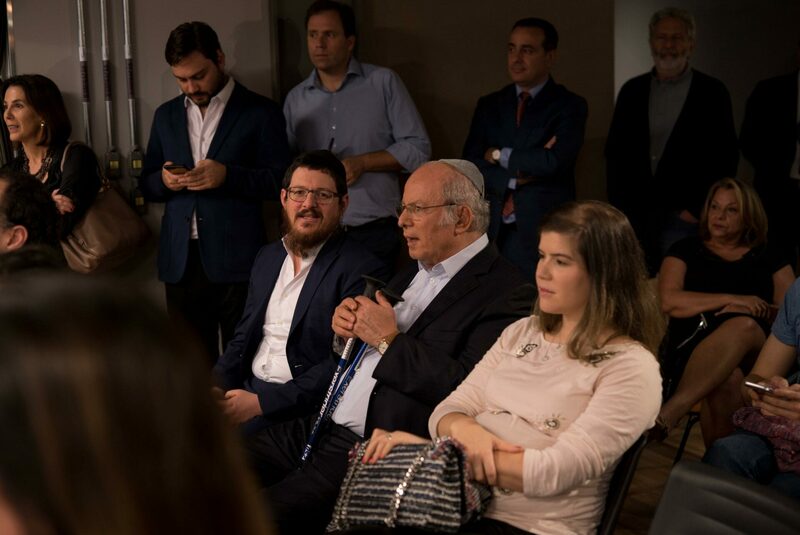 The project is a result of the partnership between H360, the Secretariat of Penitentiary Administration of the State of São Paulo (SAP/SP), the State Department of Criminal Justice (Deecrim) of São José dos Campos, and the Community Council for Criminal Justice of Taubaté. By purchasing a Tereza-branded product, consumers help keep inmates, ex-inmates and their families away from crime, reducing violence in the country.